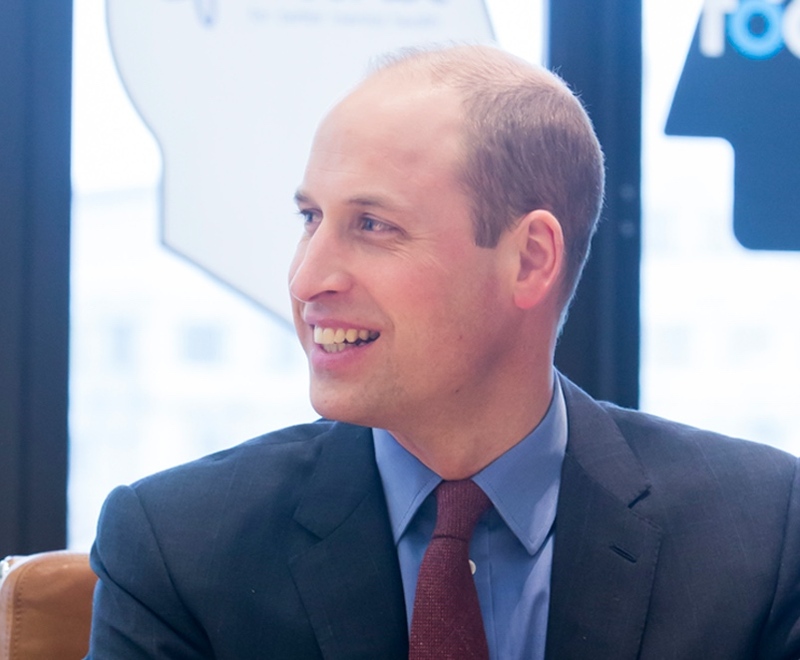 Mind and the Duke of Cambridge have launched a new online platform for business, which provides tools, resources and information to help you position mental health as a strategic priority at work. 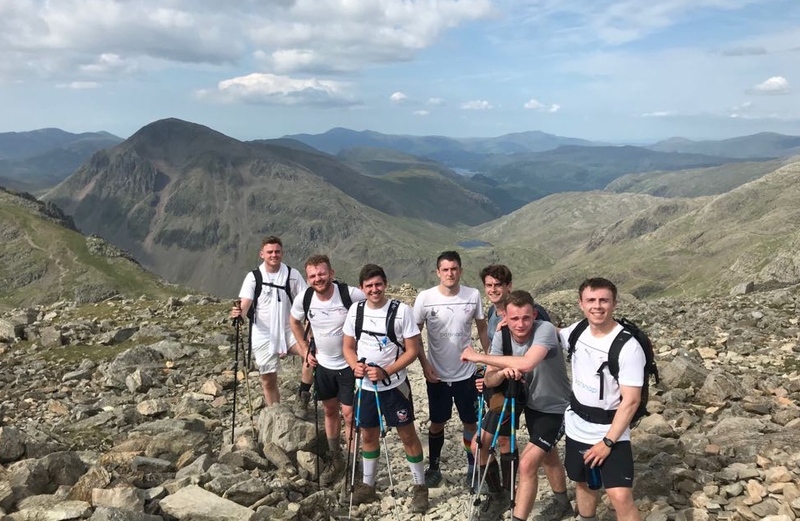 Greg Elvidge, Matthew's cousin, completed the Three Peaks Challenge on June 8th, with six colleagues from PatSnap and achieved this challenge is under 24 hours...amazing! Thank you! 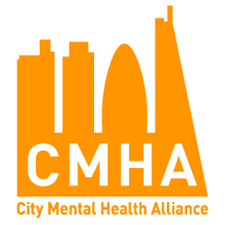 The City Mental Health Alliance launched a new report which revealed key insights on how leading businesses are creating mentally healthy working environments for their staff. 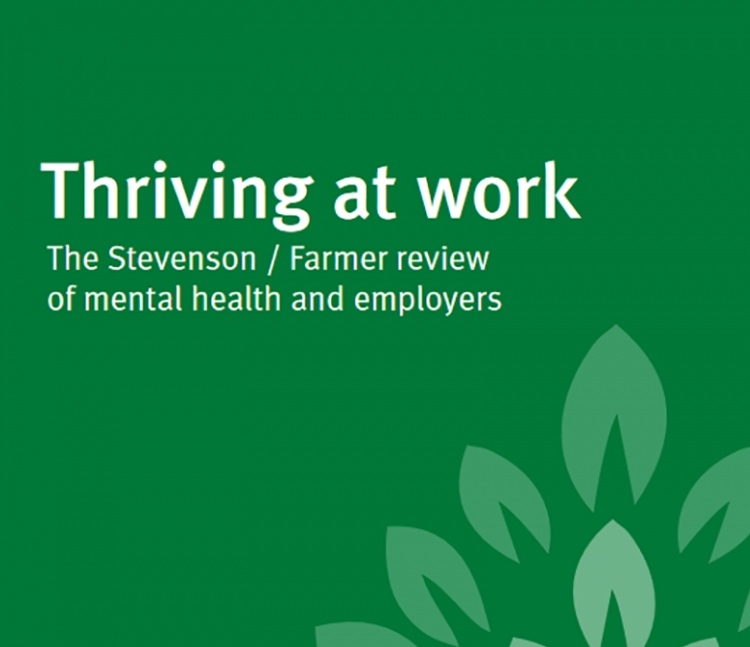 In January 2017 Paul Farmer and Dennis Stevenson were asked by the PM to review mental health in the workplace and they have just published their report: 'Thriving at Work'.